You have until Independence Day! (SPOT.ph) Going on a vacation around the Philippines can be a bit expensive. 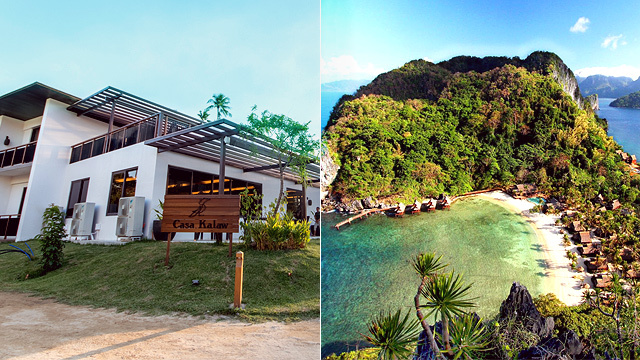 You have to spend on plane fares, island-hopping tours, and sumptuous meals. (But, of course, it's always worth it.) 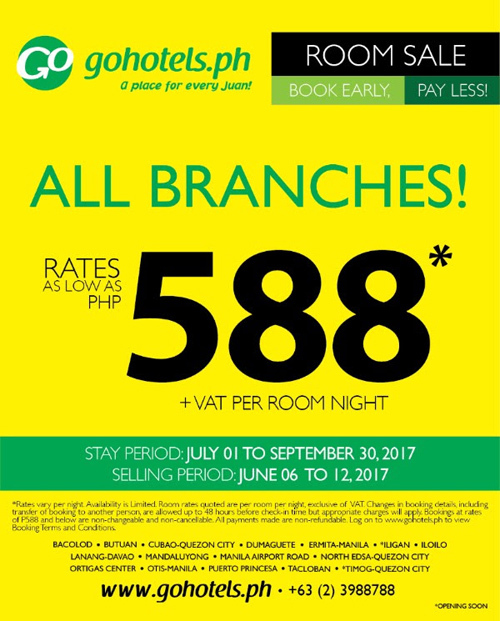 Go Hotels, one of the country's budget hotel chains, lets you spend less on accommodation and more on your tour packages through a big price drop for all its branches. 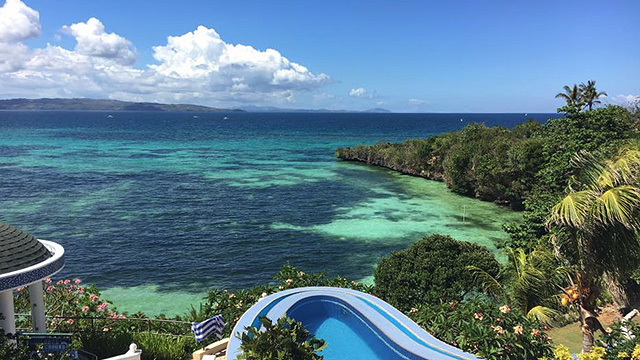 Overnight rates can go as low as P588 (exclusive of VAT) for their standard rooms in Bacolod, Butuan, Dumaguete, Iloilo, Davao, Puerto Princesa, and Tacloban. You can also go on a staycation at their branches in the Metro: Ermita and Otis in Manila, Cubao and North EDSA in Quezon City, Airport Road in Parañaque, Pioneer Street in Mandaluyong, and Ortigas Center in Pasig. Sale period runs until June 12 while stay period is from July 1 to September 30, 2017. 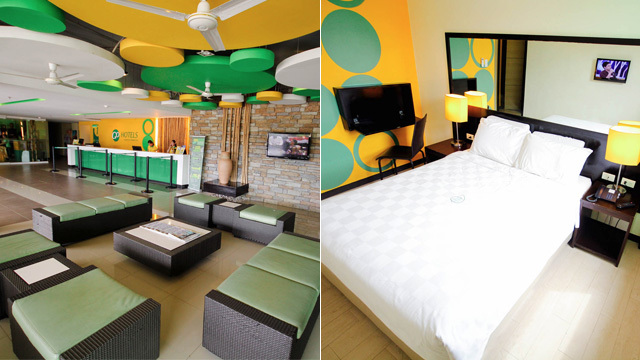 For more information, visit Go Hotels' website.